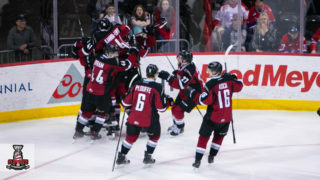 The Western Hockey League is proud to announce that 20 percent of all players who have played in the National Hockey League through the first half of the 2011-12 season are graduates of the WHL. Of the 881 players who had played at least one game in the NHL as of January, 172 are graduates of the WHL. 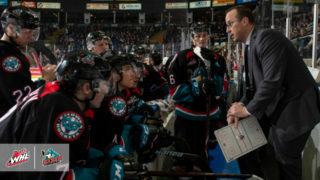 In addition to the 172 players, there are 40 WHL graduates currently on the coaching staff of NHL clubs, and another 29 WHL graduates who currently occupy key management positions with NHL clubs. 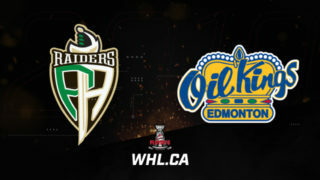 The Minnesota Wild lead all NHL Clubs with 12 WHL Alumni having suited up for at least one NHL game. 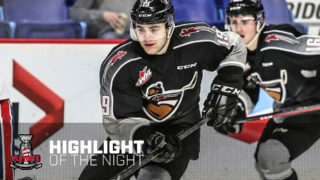 The Phoenix Coyotes, Winnipeg Jets and Calgary Flames each have seen 11 WHL grads suit up for at least one game this season, while the Edmonton Oilers boast 10 WHL grads. 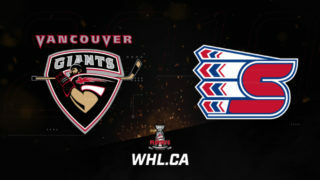 All 30 teams in the NHL have at least one WHL grad who have played in the NHL this season. 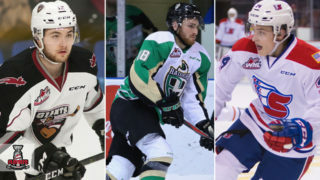 The Western Hockey League continues to be a leader in developing NHL-caliber players, while also offering a World Class scholarship to every graduating player.